One of the more surprising releases to start the new year is this excellent cap from the Padres AAA team. 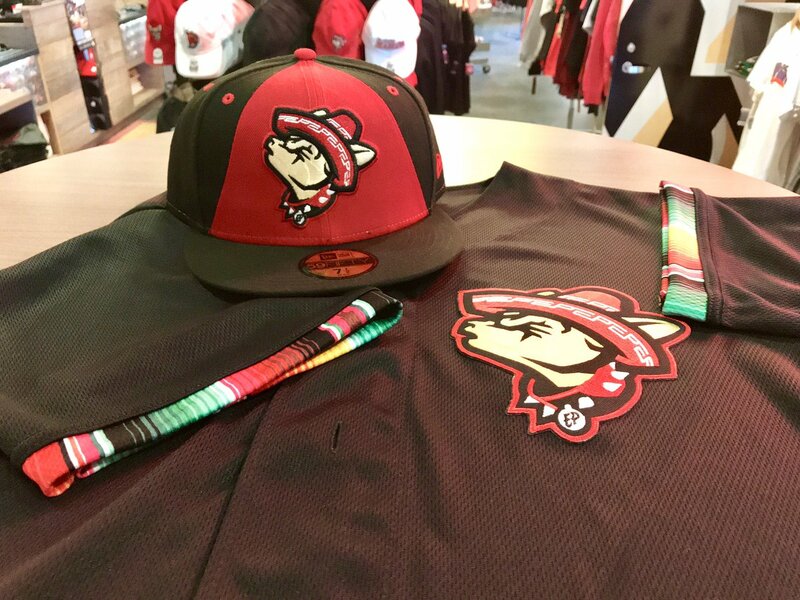 The El Paso Chihuahuas just completed their 5th season and to mark the occasion have added some new logos and jerseys to their lineup, including this version of mascot Chico the Chihuahua howling on a Hispanic-themed jersey. The Chihuahuas will also play host to the 2019 AAA All Star Game at Southwest University Park. Here’s a better look at Chico. Eagle-eyed observers will see an EP motif repeated across the brim and crown of Chico’s sombrero; a very nice detail! The rear of the cap features a matching MiLB logo in white, red, and black. 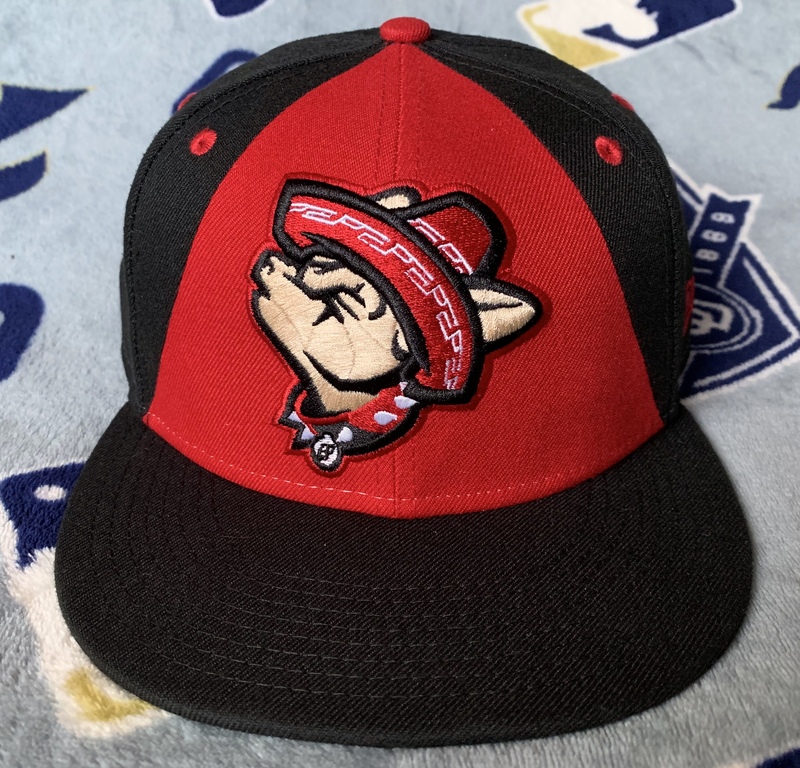 The only place you’ll be able to find this particular cap is via the El Paso Chihuahuas Team Store. I highly recommend snagging it now before it becomes scarce.